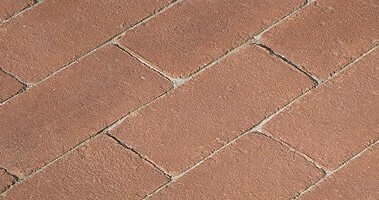 A touch of character, charm and permanence. 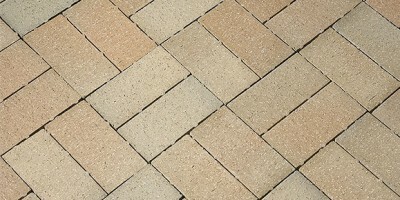 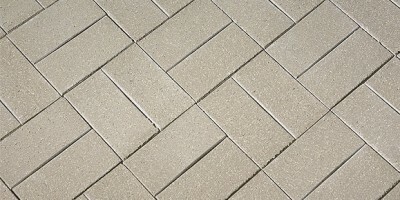 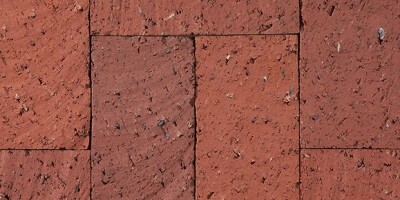 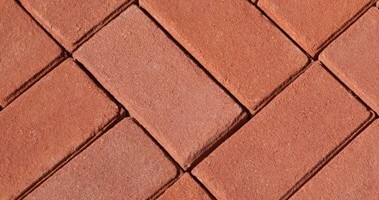 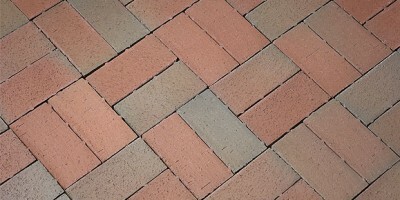 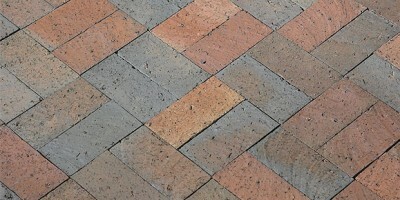 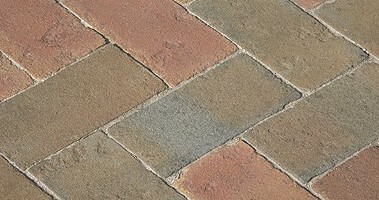 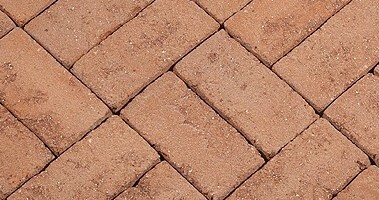 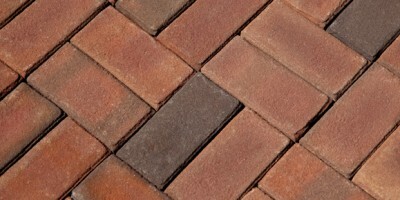 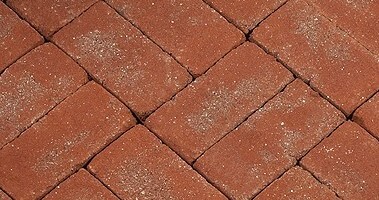 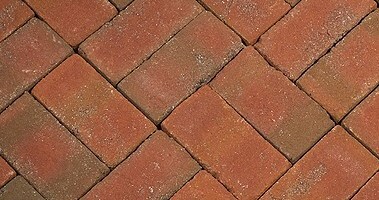 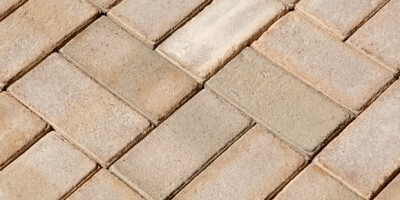 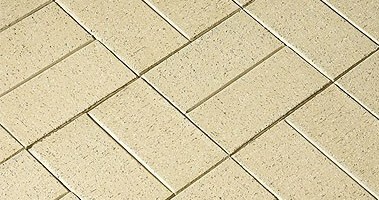 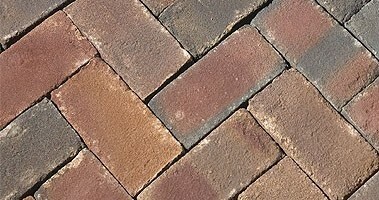 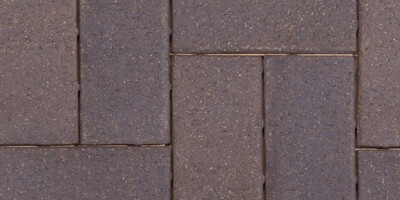 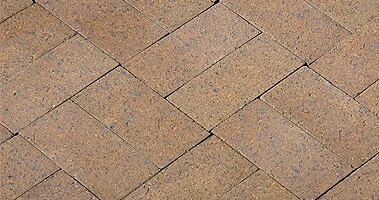 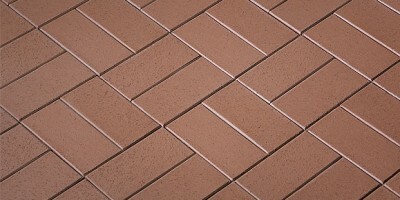 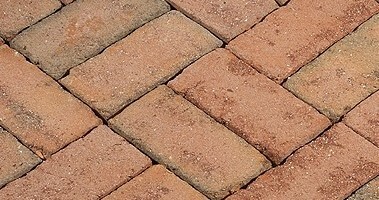 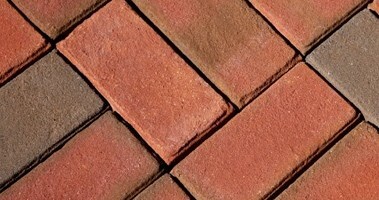 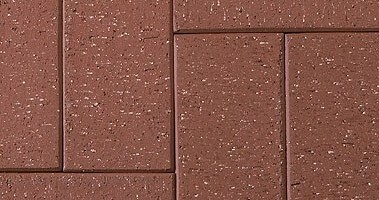 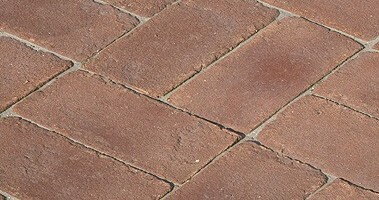 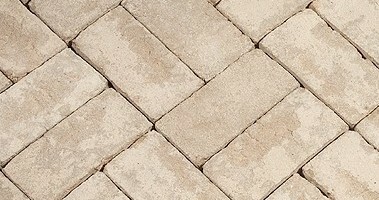 Add a unique touch of character, charm and permanence to your public and private spaces with brick paving material. 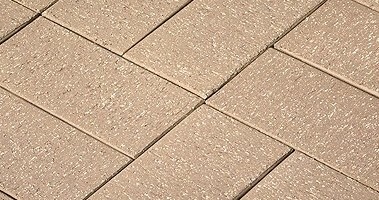 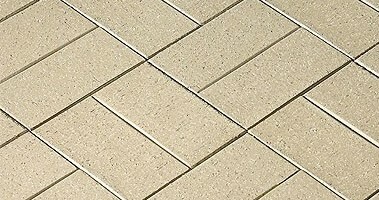 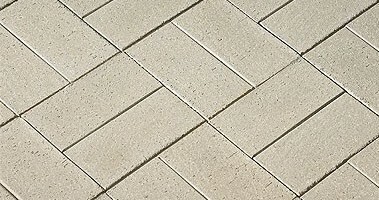 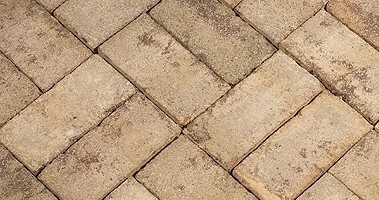 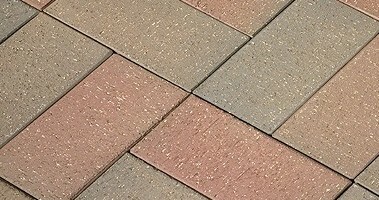 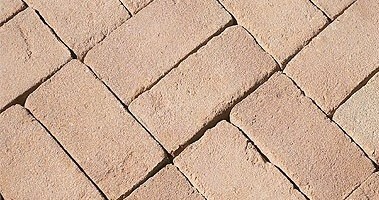 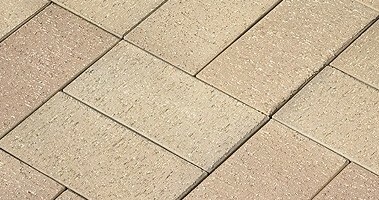 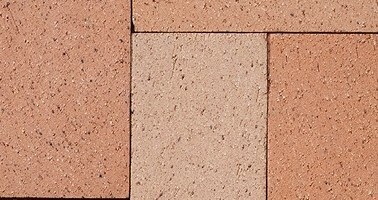 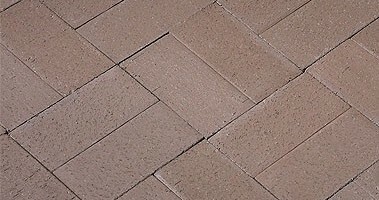 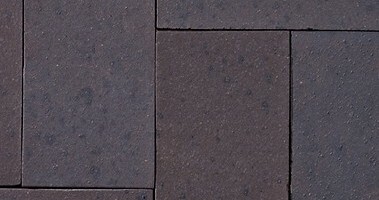 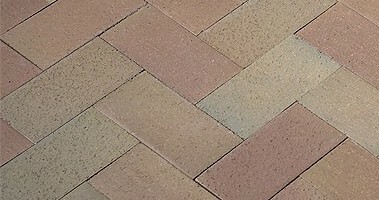 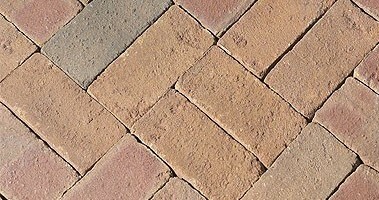 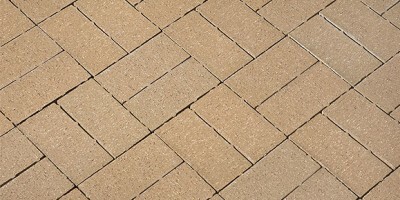 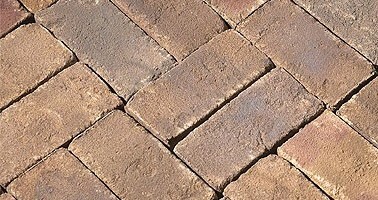 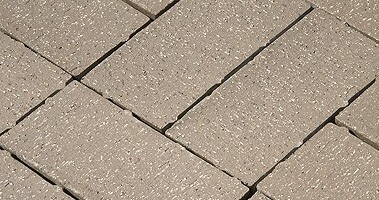 We carry some of the top brick paver brands in the industry including such companies as the Belden Brick Company, and Boral Bricks. 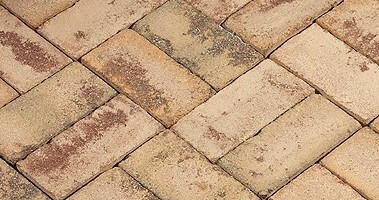 Paving brick takes the worst that traffic--and Mother Nature--dishes out. 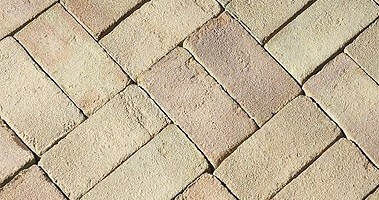 Whether you seek flagstone for pathways, steps, patios or coping, we can get it for you.